Michael Bay won the Legacy Award for his portrayal of science in Armageddon. The award was presented by Shia LaBoeuf (Transformers) who quoted Buzz Lightyear, saying that when you do something daring with style, it’s art. Michael Bay was feted at the 2nd SET Awards with the SET Legacy Award which was presented to him by his former “Transformer” star Shia LaBeouf. 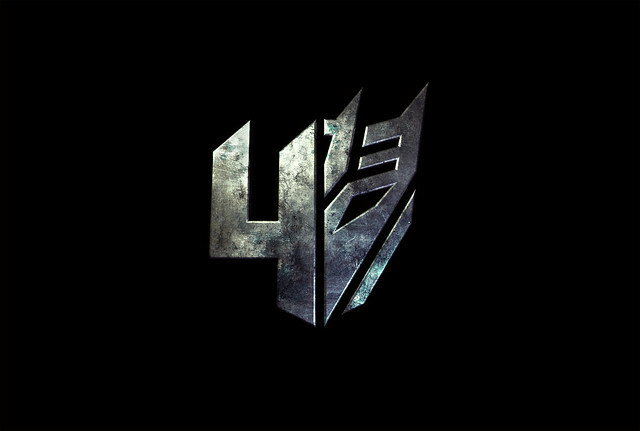 HOLLYWOOD, CA (November 8, 2012) – After an exceptionally successful collaboration on the upcoming “Pain and Gain,” Michael Bay has cast Academy Award®-nominee Mark Wahlberg in the highly anticipated “TRANSFORMERS 4.” The film will hit theaters June 27th, 2014. “Mark is awesome. We had a blast working on “Pain and Gain” and I’m so fired up to be back working with him. An actor of his caliber is the perfect guy to re-invigorate the franchise and carry on the Transformers’ legacy,” said Bay. 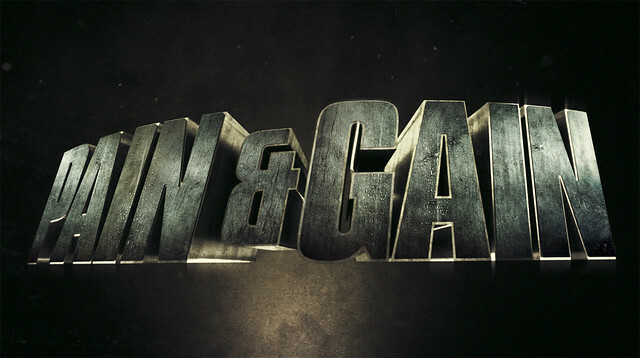 From acclaimed director Michael Bay comes “Pain and Gain,” a new action comedy starring Mark Wahlberg, Dwayne Johnson and Anthony Mackie. Based on the unbelievable true story of three personal trainers in 1990s Miami who, in pursuit of the American Dream, get caught up in a criminal enterprise that goes horribly wrong. Ed Harris, Tony Shalhoub, Rob Corddry, Rebel Wilson, and Bar Paly also star. The film is based on magazine articles by Pete Collins, with a screenplay by Christopher Markus & Stephen McFeely and produced by Donald DeLine, Michael Bay and Ian Bryce.